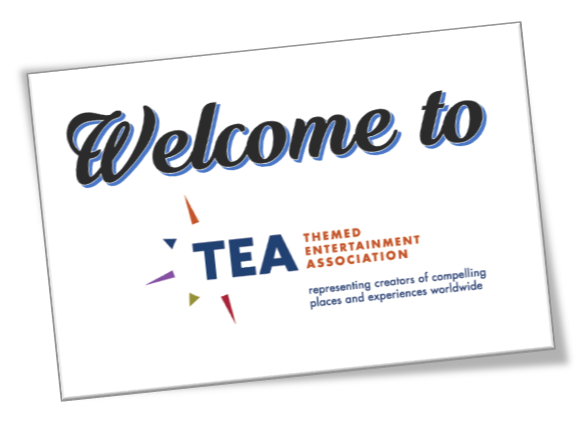 Stephen Thomas Cavit credits his official introduction to the Themed Entertainment Association (TEA) to industry colleagues Jonathan Casson of The Producers Group and Roberta Perry of Edwards Technologies, Inc., both of whom gave their endorsement of the TEA and its benefits. “I was amazed at the opportunities that immediately became available, thanks to simply joining the TEA. It’s a wonderful place for a curious mind," said Stephen, lead composer and principal of Iconic Sound & Music. 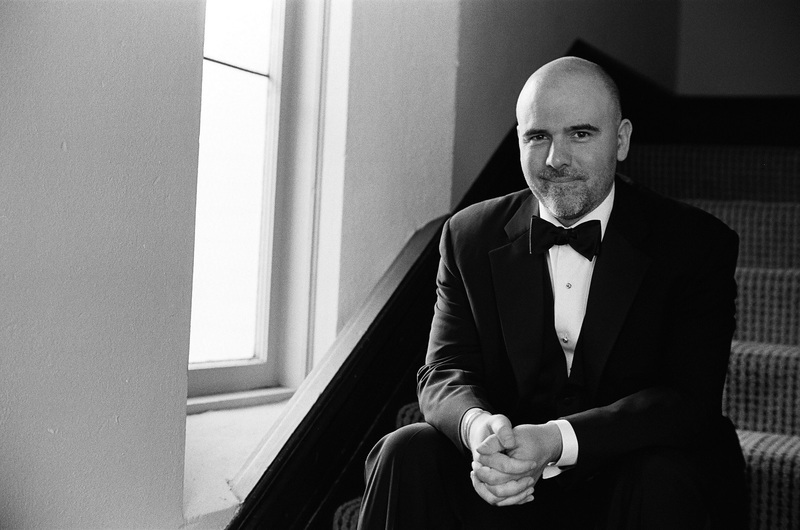 An Emmy Award-winning composer, Stephen is active in the TEA Western North America Division, helping to build its presence in the Northwest. Stephen’s journey to the themed entertainment industry began in film and television, with a primary focus in scoring independent films, five of which premiered at the Sundance Film Festival. Early on, Stephen was invited to join the Sundance Composers Lab as a lab fellow in 2000. His early success firmly established Stephen in the indie film world, where he would continue to work for the next 12 years of his career. Now, at Iconic Sound & Music, Stephen presides over a talented team who create turnkey 360 sound design and audio implementation as well as original score and arrangements for attractions, shows, background music (BGM), and all manner of location based entertainment. 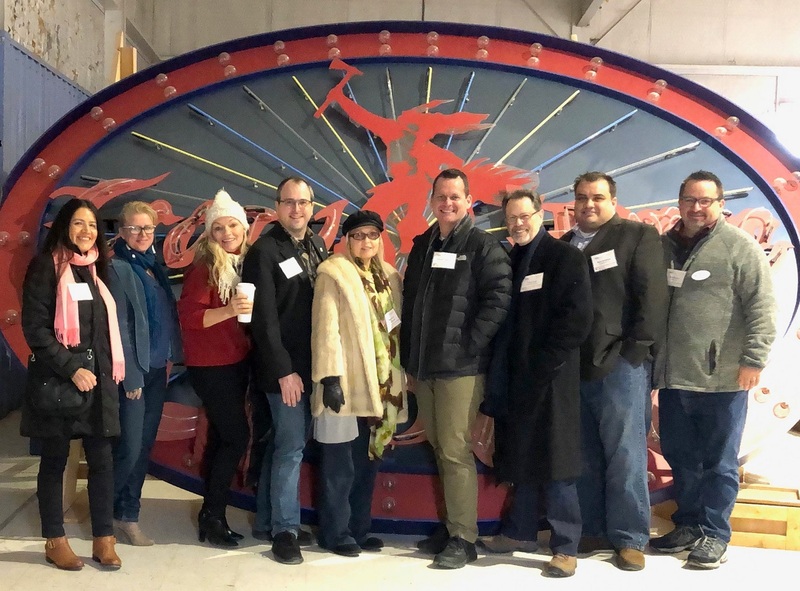 Shortly after becoming a TEA member, Stephen jumped into networking at TEA mixers and events such as the TEA SATE conference, connecting with like-minded business professionals from all corners of the world. He was impressed by the opportunities that became available to him simply by becoming a TEA member, and how outgoing and welcoming his new colleagues were. “Everyone was so willing to talk and help in any way they could,” he said. His membership and involvement in the TEA led Stephen to be able to work as lead composer on several themed attractions, such as Halloween Horror Nights at Universal Studios in Hollywood and Japan, as well as for the permanent Walking Dead attraction at Universal Studios Hollywood. 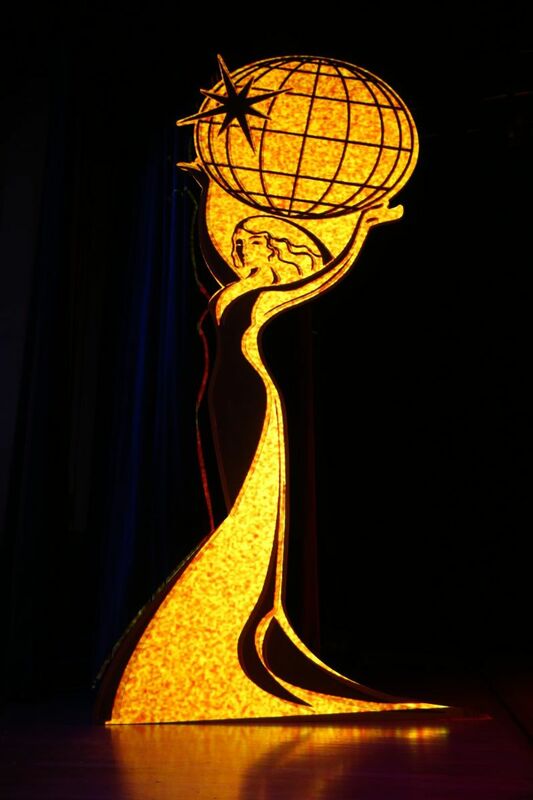 Most recently, Stephen and Iconic provided sound design, music, or both to SeaWorld San Diego’s Electric Ocean – a 2017 IAAPA Brass Ring Award recipient; Ice Age: No Time For Nuts 4D for SimEx-Iwerks/20th Century Fox; Zero Latency’s Outbreak Origins; and currently, another major studio VR experience that employs the full range of Iconic’s services from 360 audio design and implementation to original score. Many thanks to Matt Kent of Hotopp Associates for writing this TEA Advantage story as part of a continuing series. Matt is on the TEA International Board of Directors and the TEA Marketing & Communications Committee.